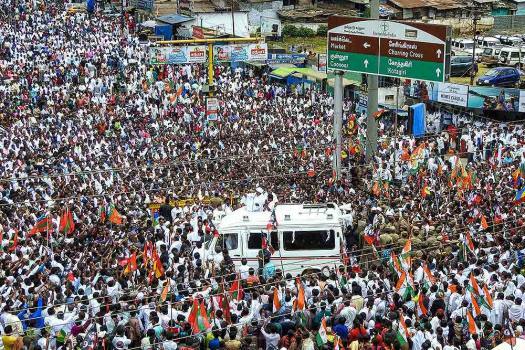 Tamil Nadu Chief Minister Edappadi K Palaniswami addresses supporters during an election campaign roadshow in Ooty. 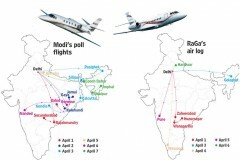 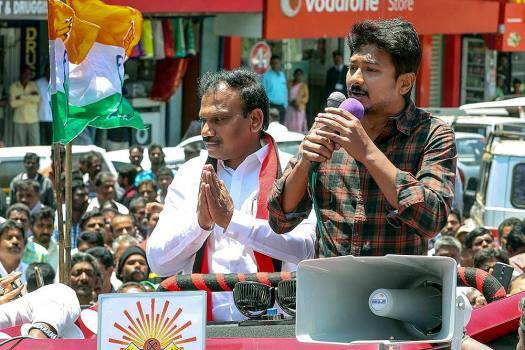 DMK President M K Stalin's son Udhayanidhi Stalin campaigns for party's leader A Raja, representing Nilgiri constituency for the 2019 Lok Sabha election, in Ooty. 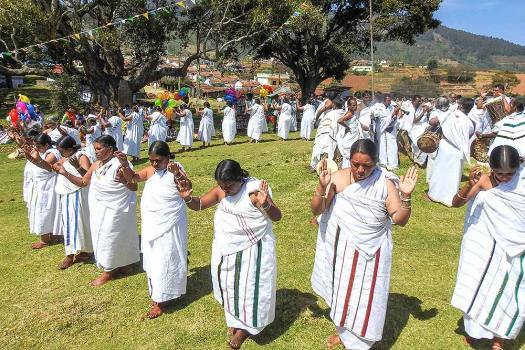 Kota Tribes celebrate Annual Kambatrayar Festival, at Kollimalai near Ooty in The Nilgiris district of Tamil Nadu. 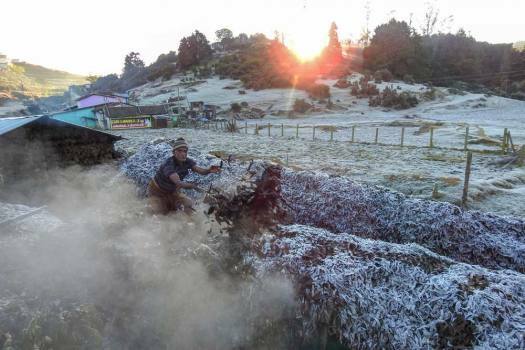 A view of the frost over the plants at a field in Ooty, Tamil Nadu. 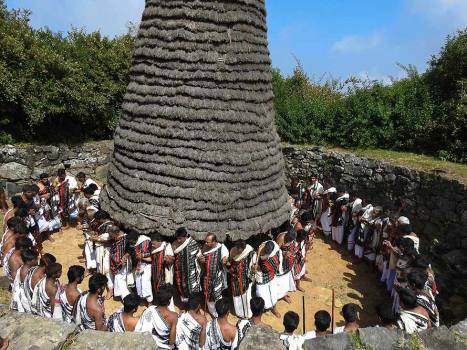 Toda tribes of Nilgiris welcome the New Year 2019 at Muthanadu Mandu near Ooty. 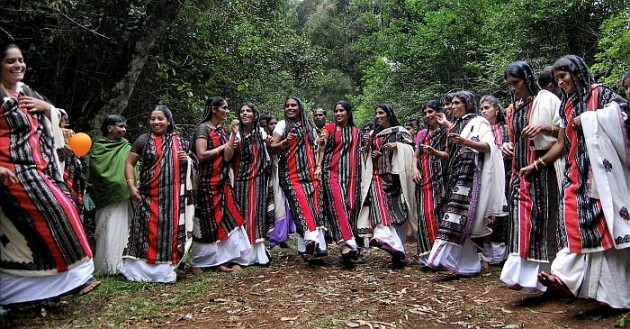 DMK Working President MK Stalin addresses a party meeting in Ooty. 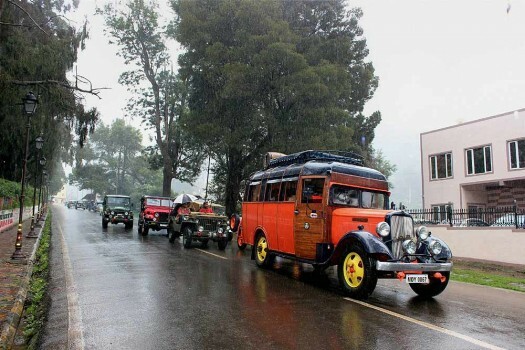 A view of a vintage car rally organised in Ooty. 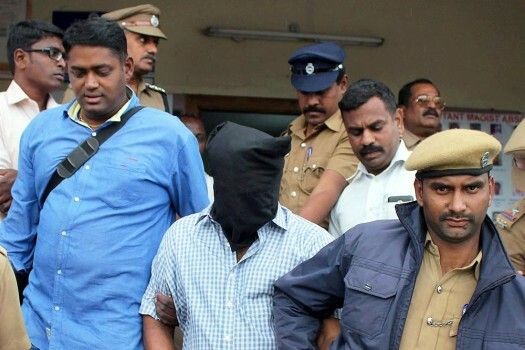 An accused in the recent murder of the watchman at Kodanad Estate bungalow of former chief Minister Jayalalithaa, at Kotagiri police station in Ooty. 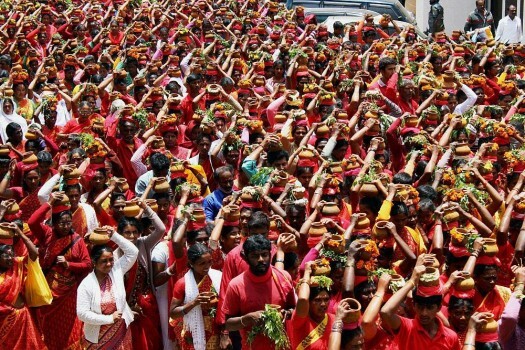 Kota tribal people celebrating Aiyanoor Ammanoor festival at Kookal Village near Ooty. 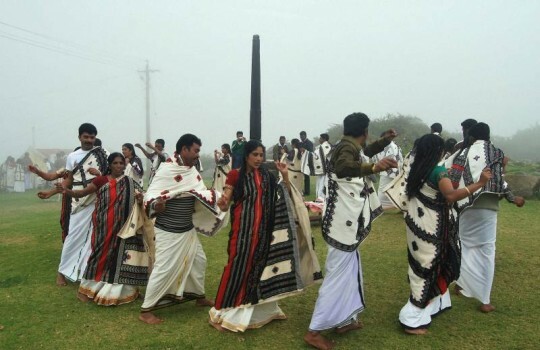 People participate in the Adi festival in Ooty. 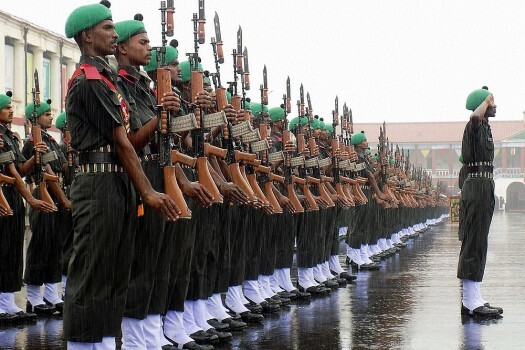 Army recruits during their attestation parade at Madras Regimental Centre, Wellington, Ooty. 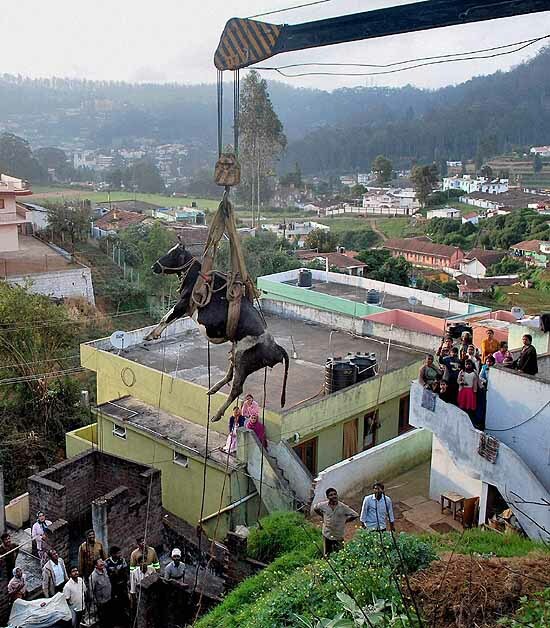 Fire personnel rescuing a cow that fell from a hill in Ooty. 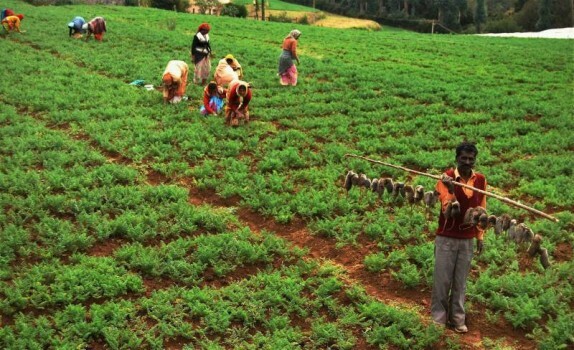 A rat trapper with his catch at a paddy field in Theetukkal in Ooty. 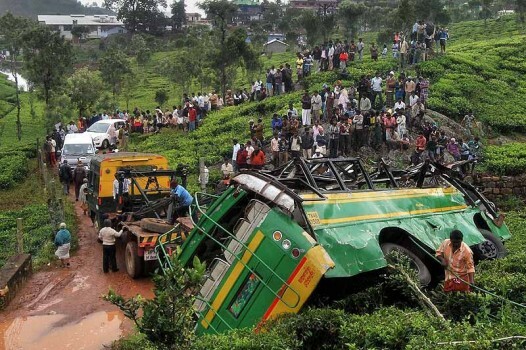 Rescue work being carried out after a passenger bus met with an accident at Kotagiri near Ooty. 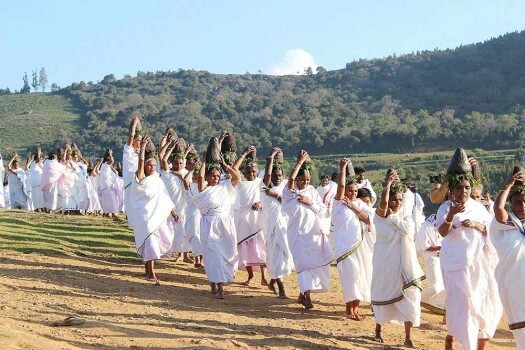 Toda tribles dancing for rain at Muthanadu Mund, Near Ooty, The Nilgiris. 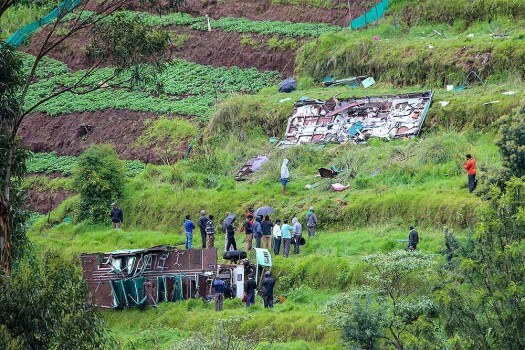 People gather near a bus that overturned after an accident in Ooty on Tuesday. 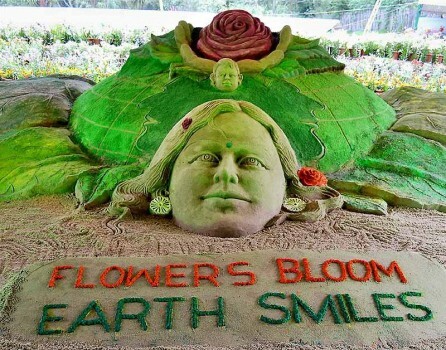 Sand artist Sudarsan Pattnaik's sculpture with a message "Flowers Bloom, Earth Smiles" at 116th Ooty Flower Show festival at Ooty in Tamilinadu.